CFA® and Chartered Financial Analyst are trademarks of CFA Institute. CFA® stands for Chartered Financial Analyst. The title, granted by CFA Institute (formerly AIMR), is the most global qualification in finance and investment. It covers security research, asset management, portfolio management, hedge fund and other buy-side investment houses. CFA charter holders are not regulated nor granted “privilege” to perform certain attest functions (e.g. CPAs are the only ones allowed to sign an audit report). But then, major investment firms consider CFA as a gold-standard, or even a prerequisite in their hiring process. What does CFA Stand For in Technical Terms? Chartered Financial Analyst is technically defined as a designation for someone who has gone through the CFA program by the CFA Institute. The CFA program is a self-study, graduate-level program for investment professionals. It consists of coursework on portfolio management, investment tools, asset valuation, wealth management and ethics. 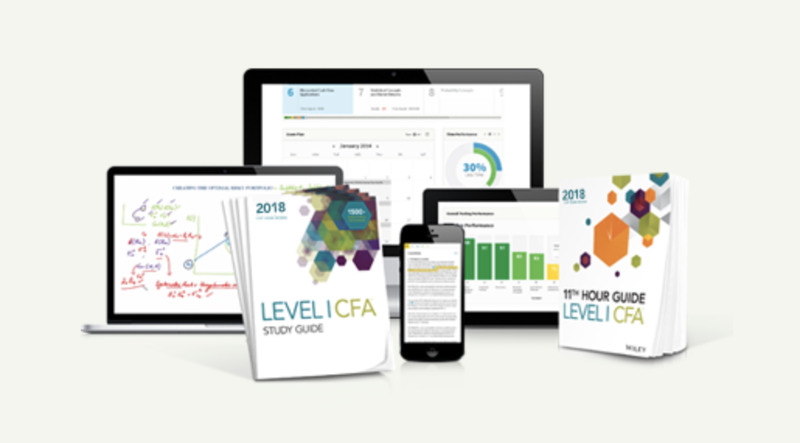 After entering the CFA program, the person has to go through 3 levels of examinations together with 4 years of relevant experience to become a charter holder. This person can then put the “CFA title” on resume and business cards. The entry barrier is low. All you need is either a bachelor degree in any discipline, or that you have 4 years of experience in any field. In other words, as long as you have done something either by studying or working after high school, you are qualified. The bottle neck is more on the experience requirement. You need this ultimately to get the CFA charter, but you can start accumulating the experience before, during or after the CFA exam. Given people normally take 4 years to complete the three levels, you have plenty of time to get the experience done. Although the definition of relevant experience is quite broad, the CFAI is serious about this step and you need to pay attention on how you word your application to obtain the CFA charter. What Exactly are these Exam Levels and Experience? The CFA exam is divided into three levels, because there are too much to cover in a single setting. The curriculum covers 10 topic areas. In Level I, candidates should have basic understanding of a very wide coverage of finance and related topics, such as economics, statistics, and financial accounting. Same topics appear in Level II with more specialized coverage and more focus on application. The questions are presented in item sets (groups of multiple choice questions) to allow more complex and in-depth scenarios. Level III narrows down to finance topics and one heavy-weight on portfolio and wealth management. There are essay questions together with item sets. Candidates have to pass the first level to move on to the next, and second level to move on to the third. Is the CFA Charter Helpful to Break Into Finance? It depends on your background, and the type of finance jobs you are looking into. If you are technically savvy engineer spending most of your time in core engineering expertise, it’d be hard for you to jump into finance at this stage. 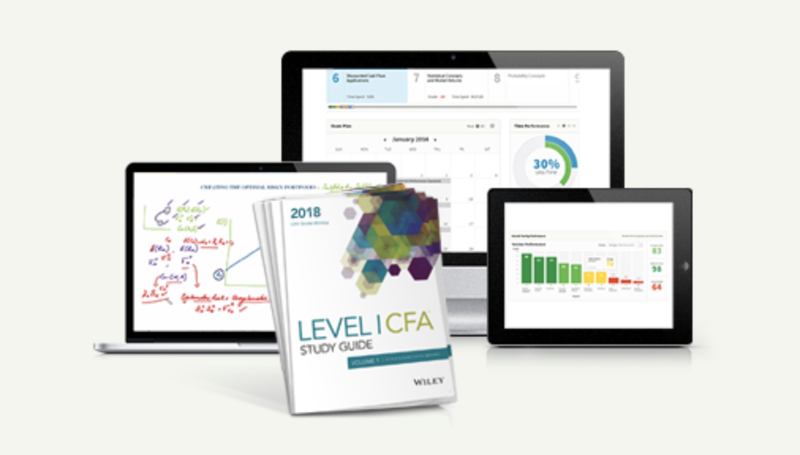 You can work real hard and pass the CFA exam on your first try. As talented as you may be, however, it’s too much of a gap in terms of the nature of work and how your existing expertise adds value any finance job. This is much better. As someone who is less into the technical aspect and more into the management, overseeing the project and analyzing the profitability, you get valuable experience on how financial analysis and management works. Depending on how you package this experience, this may be sufficient to be considered relevant experience in the eyes of CFA Institute. Banks and investment houses love industry people to join their team as research analyst. To get this job, this person must not be limited to his own technical skills, but also able to see things in big picture and understand the industry from an operational and financial point of view. If you are this person, the CFA Institute will very likely approve your experience. What is the Other Benefit of Getting the CFA Charter?